A high-level Chinese delegation headed by Foreign Minister Wang Yi arrived in Islamabad on Friday on a three-day official visit. “Chinese foreign minister will hold talks with his Pakistani counterpart Shah Mahmood Qureshi on Saturday at the Ministry of Foreign Affairs, where all aspects of bilateral relations will be reviewed,” Foreign Office Spokesman Dr Faisal said. This is the first official visit by a senior Chinese leader since the new government in Pakistan took charge last month. 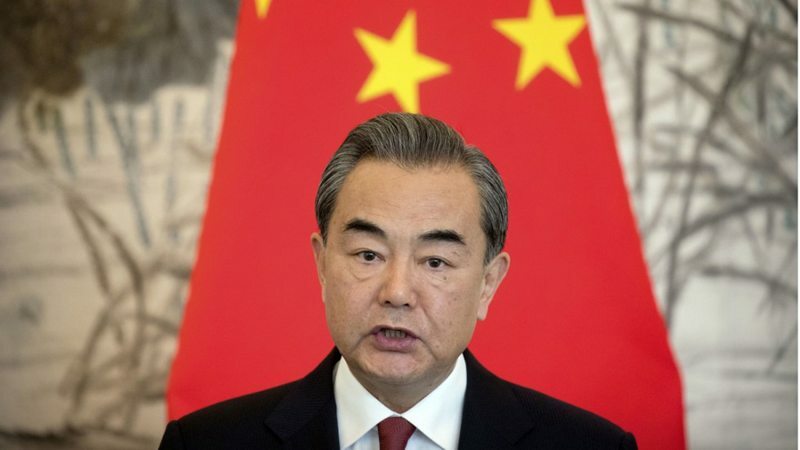 The visit by Chinese foreign minister comes just two days after US Secretary of State Mike Pompeo held talks with the civilian and military leadership in Islamabad in a brief tour. Pakistan will take Chinese foreign minister into confidence over talks with the US delegation. Regional security situation as well as the progress on development projects being executed as part of multi-billion dollar China-Pakistan Economic Corridor (CPEC) will be discussed during the visit. Chinese foreign minister will call on Prime Minister Imran Khan on Sunday and deliver greetings to him from Chinese President Xi Jinping over assuming the office of the prime minister of Pakistan.The Chinese top diplomat will also meet military leadership during the visit, wherein security and defense cooperation between the two countries will be discussed. Dr Faisal termed the visit by Chinese foreign minister to Pakistan a ‘very positive’ development, saying that since the formation of the PTI government, visits by Iranian, US and Chinese foreign ministers signify the importance Pakistan enjoys in the region and in the world.